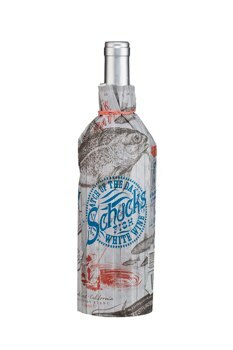 Schucks makes its wines specifically to be paired with fish. 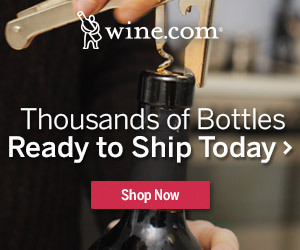 Offering clean, crisp fruit flavors of lemon, pear and green apple, coupled with firm acidity, the 2011 North Coast Chardonnay is perfect with shellfish. For more information, visit the Truett-Hurst official website.